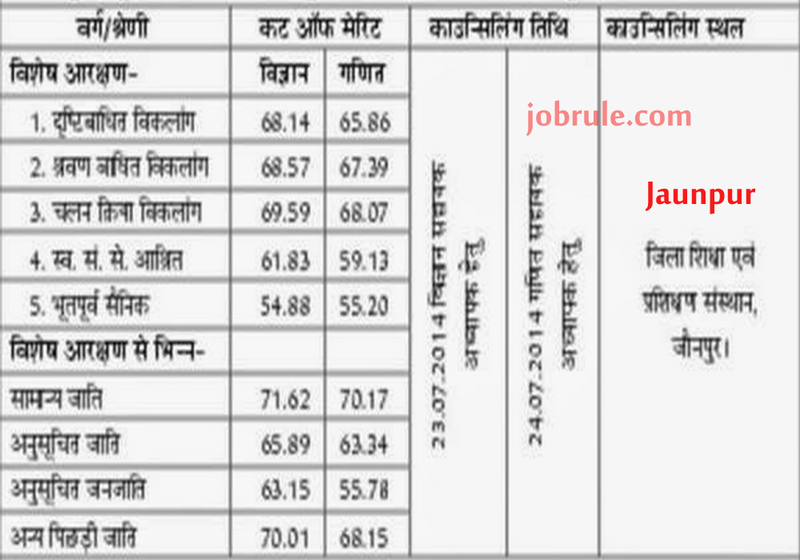 Staff Selection Commission (SSC) Junior Hindi Translator (In Subordinate Offices) and Hindi Pradhyapak (Central Hindi Training Institute) and Senior/Junior Translator (in Ministry of Defence) examination 2014 result/ Mark sheet/Cut off list declared. 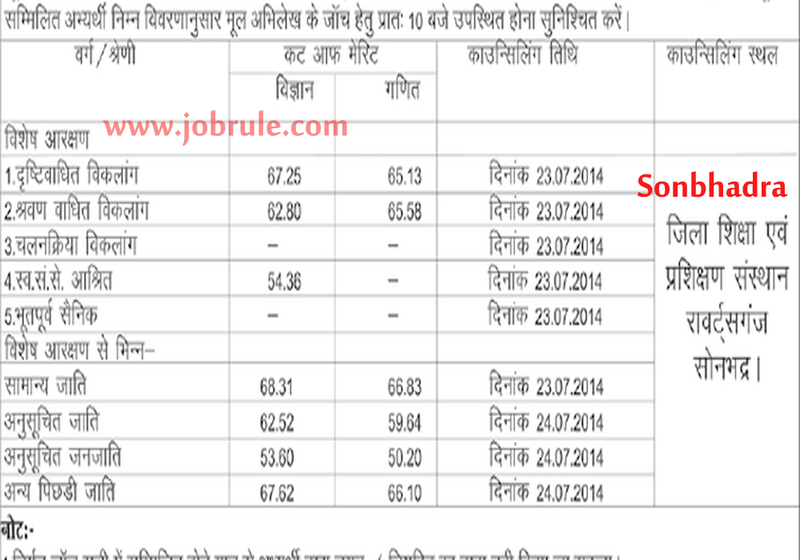 The Staff Selection Commission conducted a competitive examination on 08/06/2014 for recruitment to the post of Junior Hindi Translator, Hindi Pradhyapak, Junior/Senior Translator all over the country. 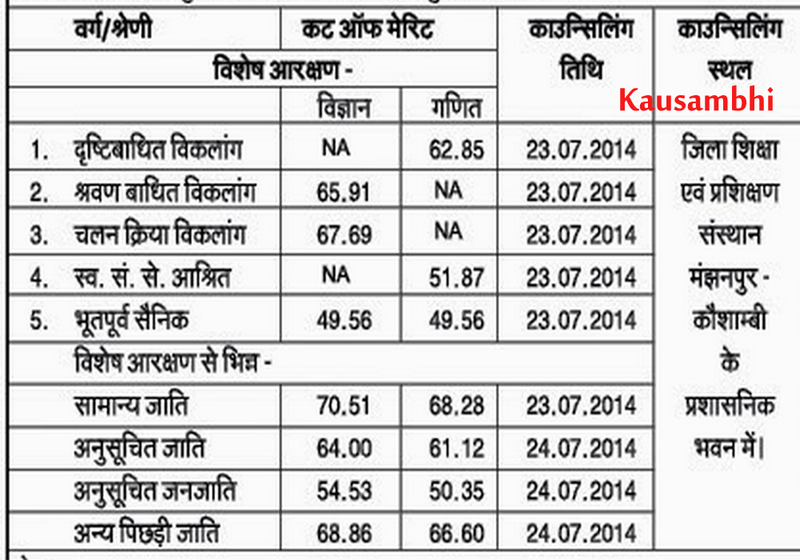 Result of Paper-I declared on 22/07/2014 for evaluation of final paper-II. 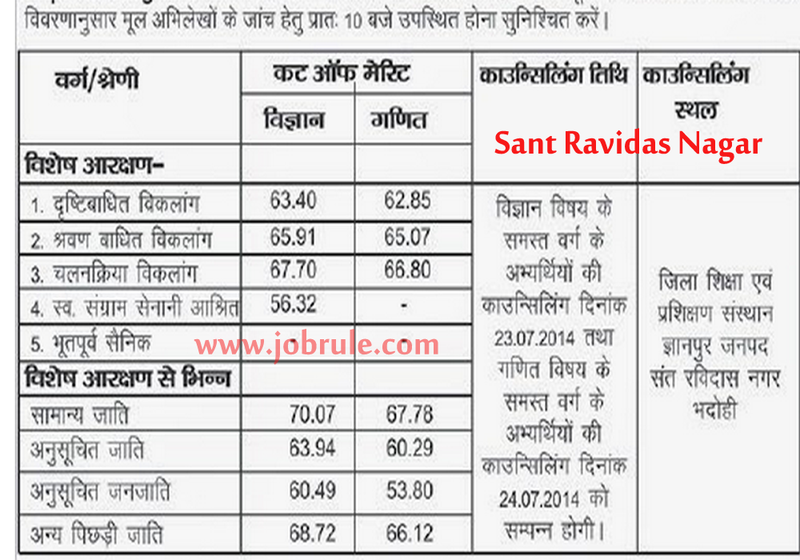 The interview is expected to commence from 10th September, 2014. 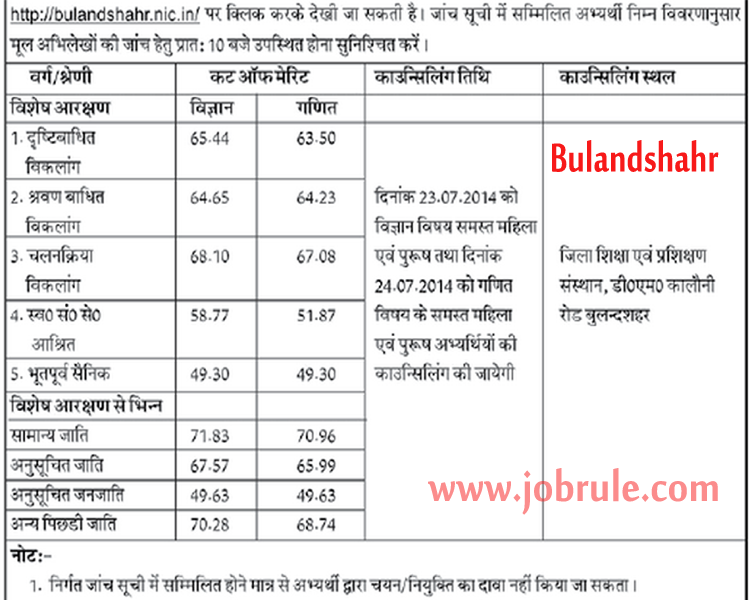 Provisionally eligible candidates may follow the SSC regional official websites for interview schedule and download admit card. 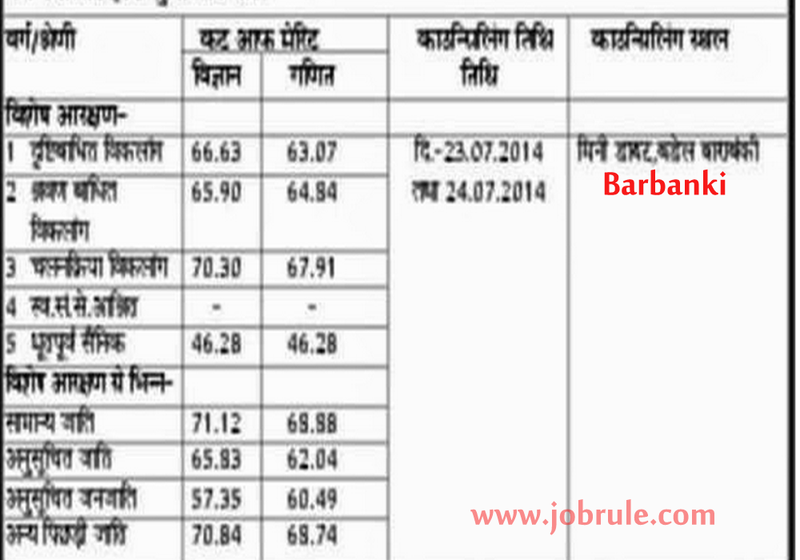 Uttar Pradesh Basic Education Board published Second Cut Off Marks/Merit List for Second Counselling which will going to held on 23rd July and 24th July, 2014 from 10:00 A.M. UP Basic Board 29334 Maths & Science Teacher Recruitment 2nd Counseling (Cut Off List District Wise) Date/Merit list /Counselling Venue, Timing published today. 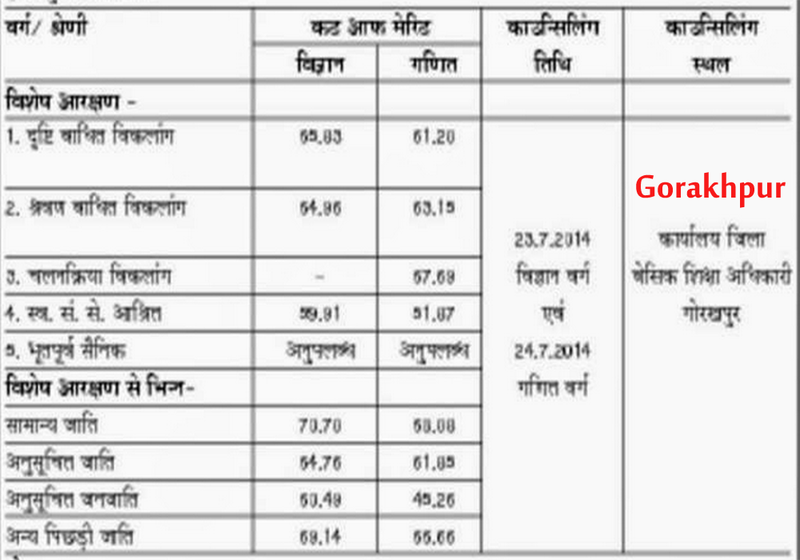 More than 20000 Seats are available for Second Counselling. 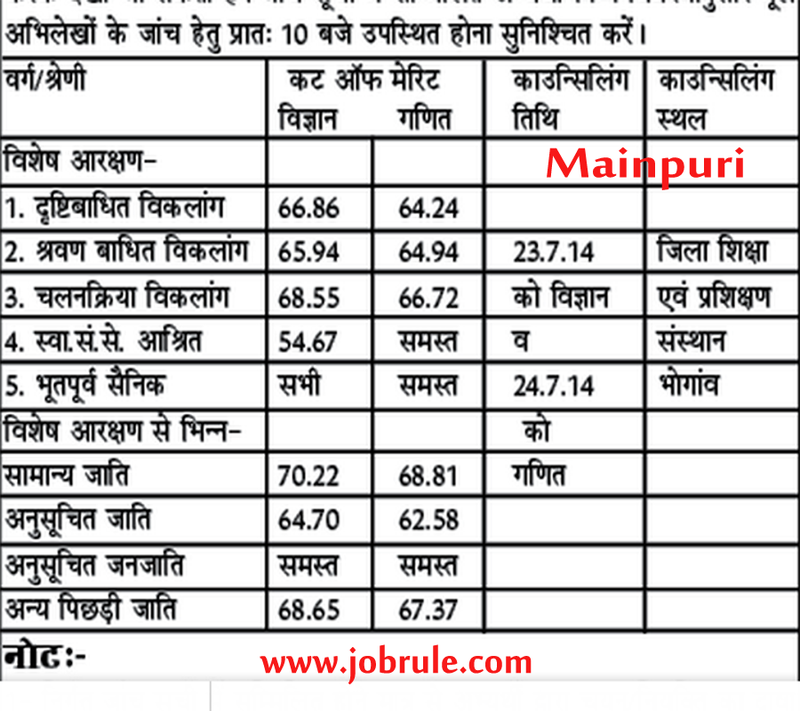 Uttar Pradesh Basic School Education Board (उत्तर प्रदेश बेसिक शिक्षा परिषद ) Upper Primary Schools 29334 Mathematics & Science Teacher Recruitment 2014 Second Counselling Date (2nd Round Counselling)/ Merit List/ Cut Off Marks District Wise/ Result going to announce on 20th July, 2014 (20/07/2014). 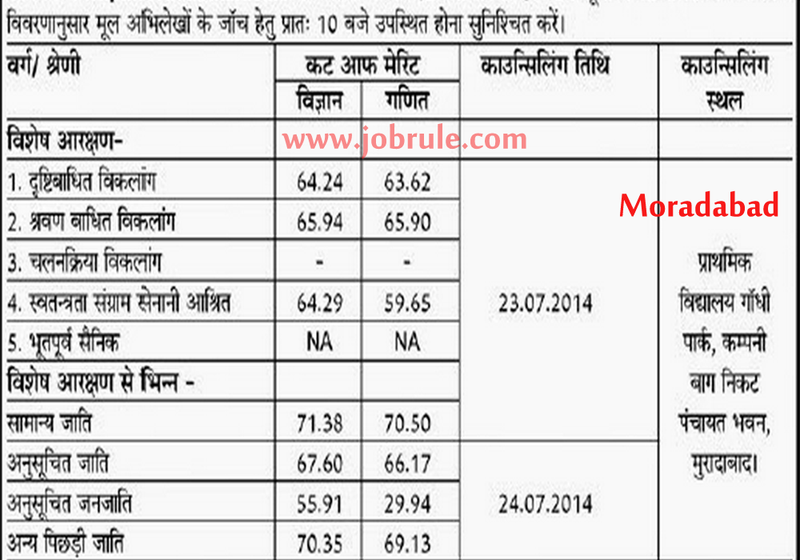 Secretary of Uttar Pradesh Basic Education Board notified on 15th July, 2014 that after first round of Counselling for 29334 Math & Science Teacher job (held on 7th July & 8th July) only 8500 candidates choose their job venue/District. 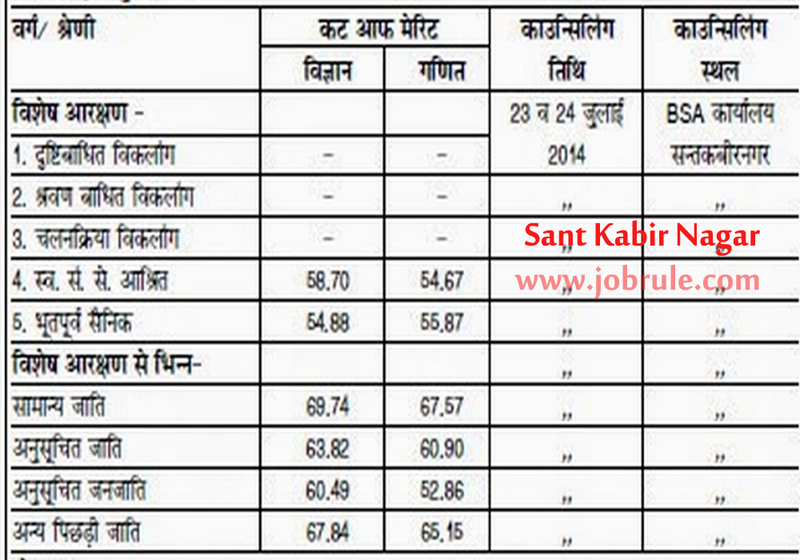 At the moment, more than 20000 vacant posts are available for 2nd round counselling. 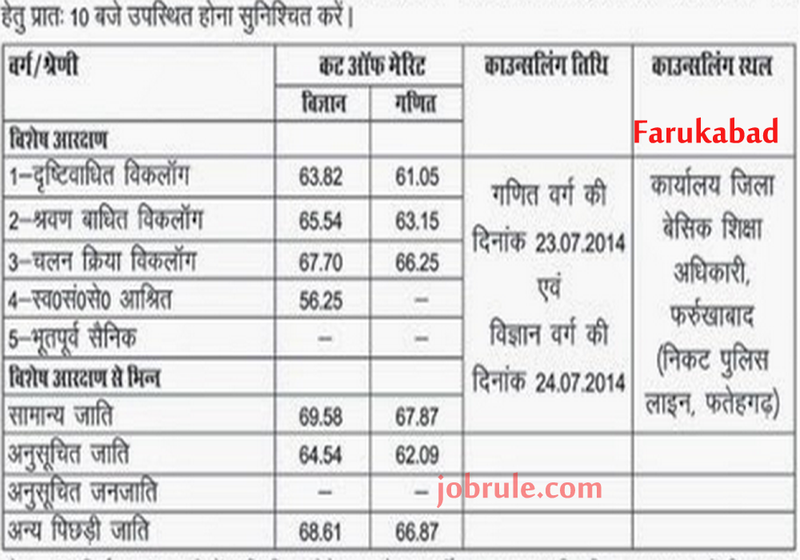 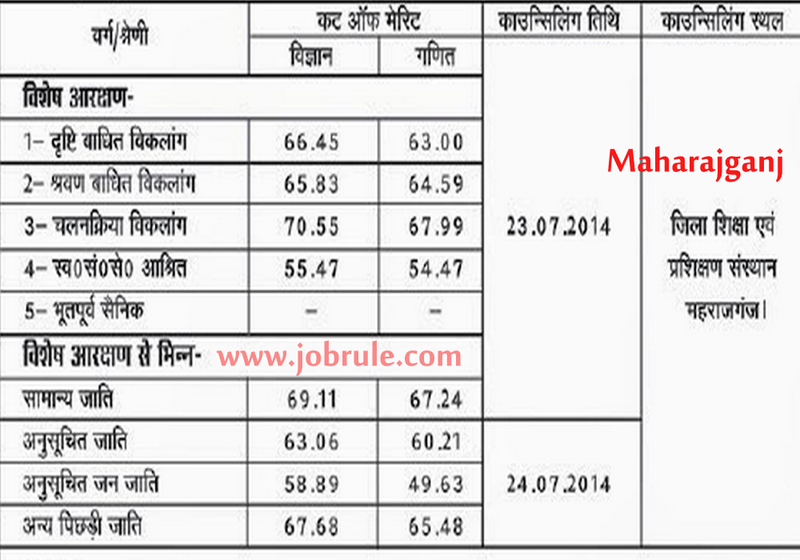 Up Basic Education Board Upper Primary 29334 Math & Science teacher recruitment 2014 2nd Round Merit list/result and Cut Off Marks will be published on 20/07/2014 on respected districts official website (s). 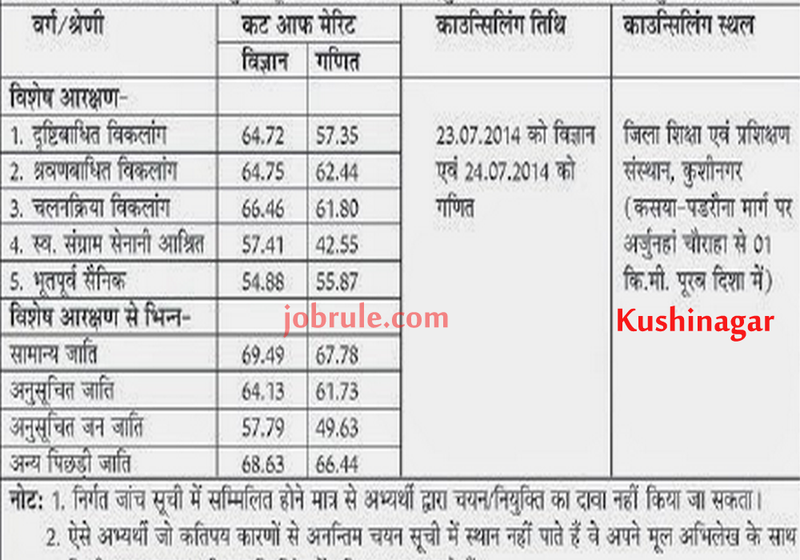 Latest News About UP Basic Education Board 29334 Math & Science Teachers (Upper Primary) Recruitment Second Counselling , Merit List/Cut Off Marks. 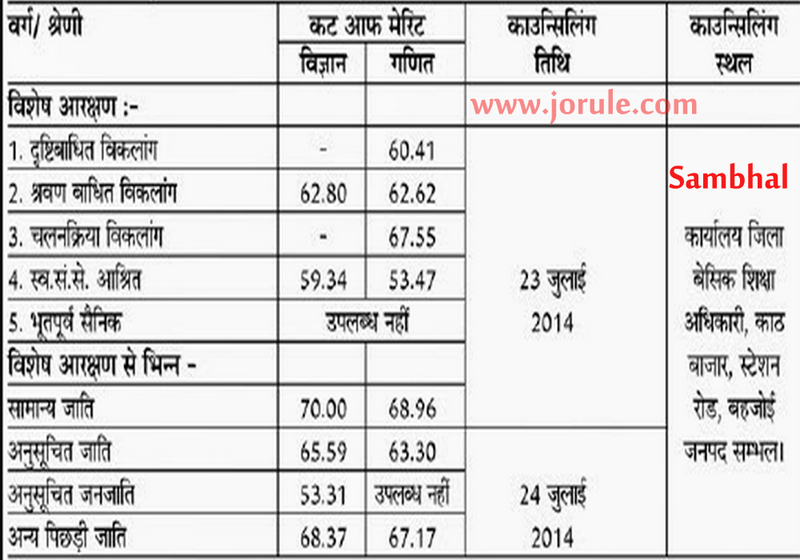 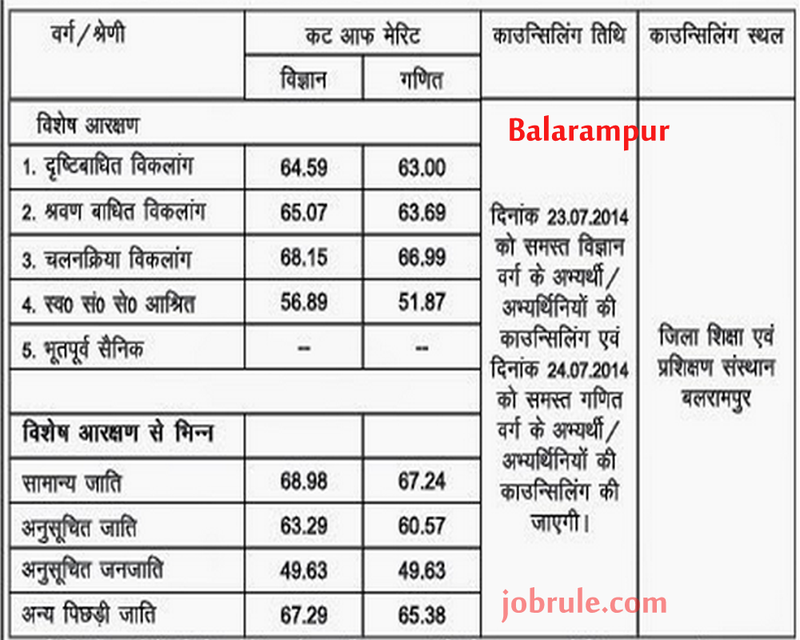 UP 29334 Junior Science & Math Teachers Recruitment 2014. 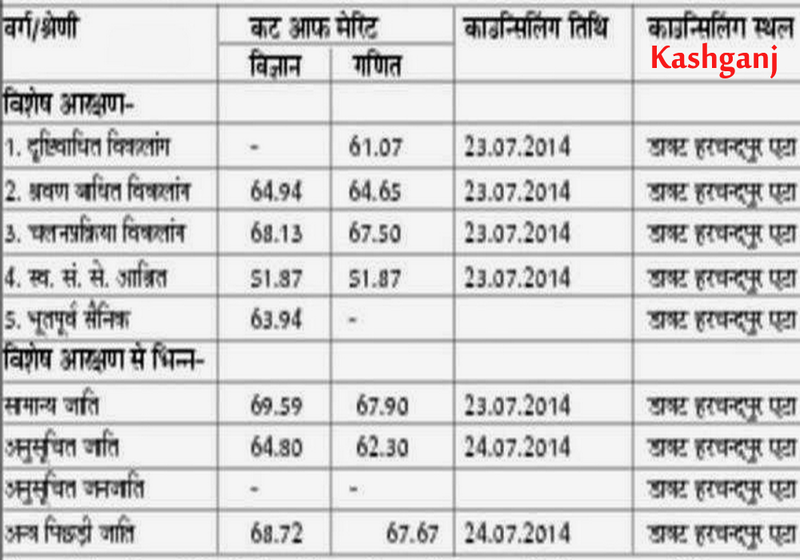 The second phase counselling will be on 23rd & 24th July, 2014. 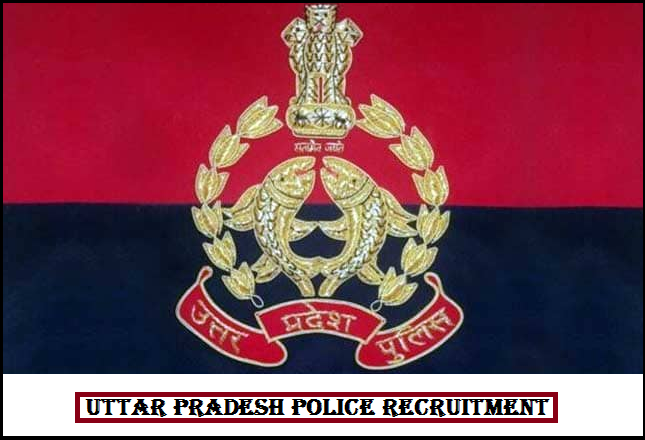 The recruitment process will be completed by 31st July, 2014. 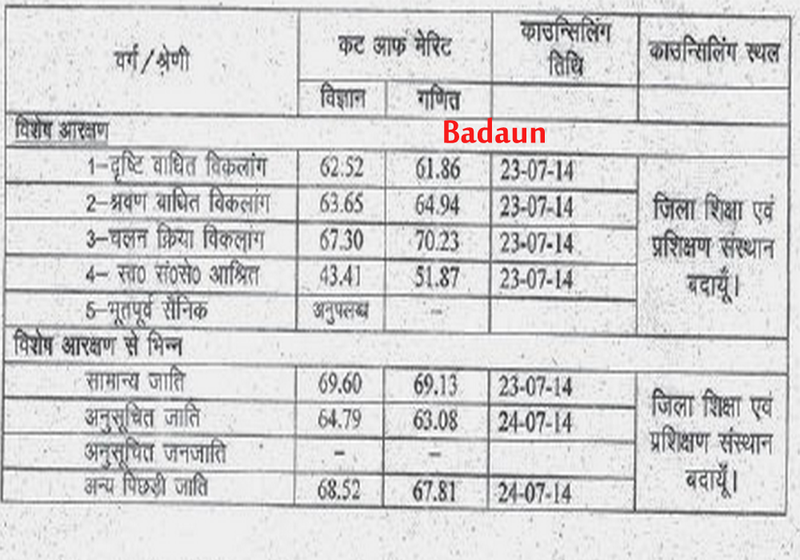 Mr. Hiralal Gupta, the secretary of UP Basic Education Board issued a mandate in this regard. 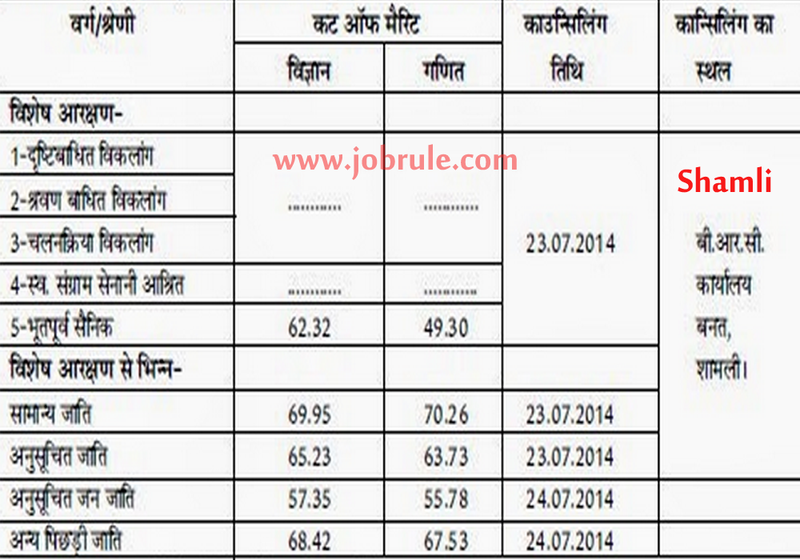 The Merit List/Cut off marks for 29,334 Maths & Science teachers recruitment 2014 already released on 20th July, 2014 (Sunday). 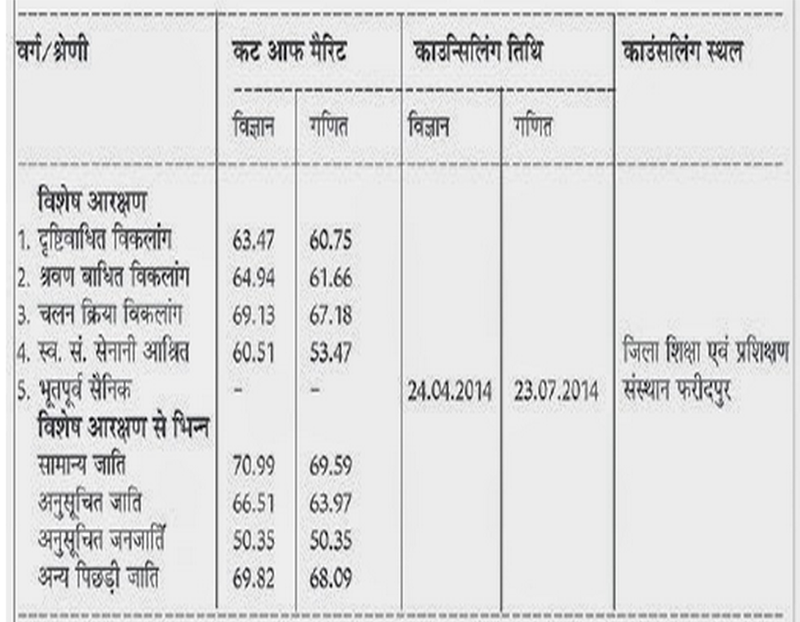 Candidates can check respective districts official web portal (direct official link given below) directly to check the actual community/Caste wise cut off marks details. 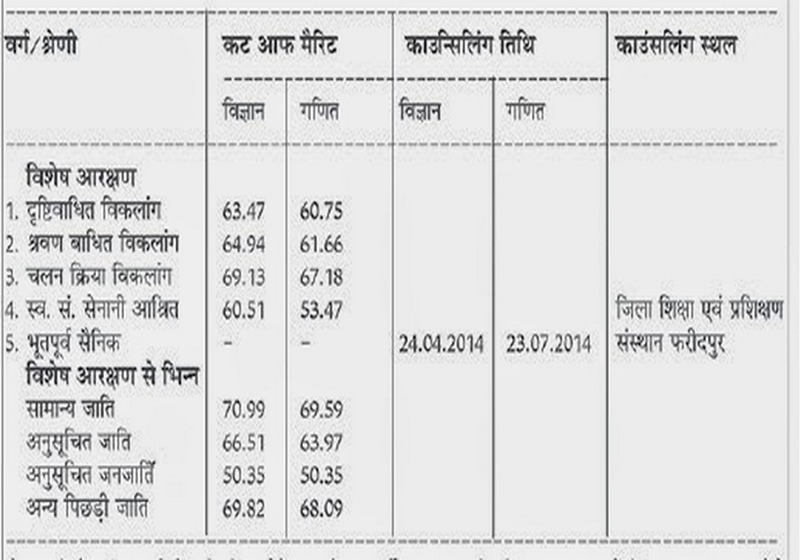 To Read more information regarding 2nd Merit List/Cut Off Marks , just Read AMAR UJALA Hindi News Paper (Esteemed Daily) Dated 20th July, 2014. 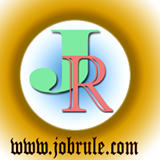 Neyveli Lignite Corporation Limited (NCL) , a premier Navaratna Public Sector Enterprise, recruitment for the post of “Graduate Executive Trainee (GET-2013)” for its units and facilities located in various parts of India (and Abroad in Future) Through GATE 2014. 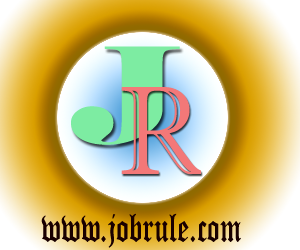 Neyveli Lignite Corporation (NCL) Graduate Executive Trainee (GET-2013) For GATE 2014 Qualifier Admit Card /Interview Letter download for Group Discussion/Personal interview. 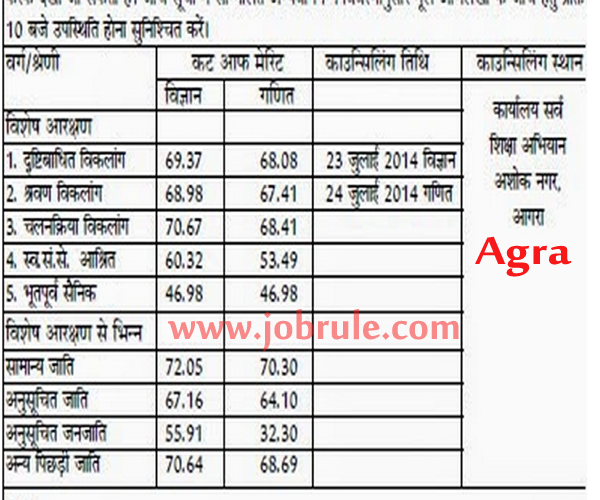 Click below given direct link to download Admit card/Call Letter/Interview letter.